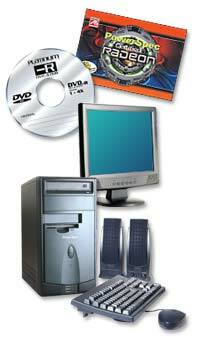 International Products Sourcing Group (IPSG) is a computer company that specializes in producing PowerSpec desktop computers, WinBook notebook computers, video cards, optical drives, and other computer accessories. Our computers are featured at our PowerSpec and WinBook web sites. IPSG is pleased to announce our new series of compatible ink cartridges for most name brand printer models. These cartridges, are priced at about one-half the cost of the equivalent manufacturer versions. IPSG is always reviewing additional products to add to our offerings with the common goal of having the best products available at the lowest everyday prices.